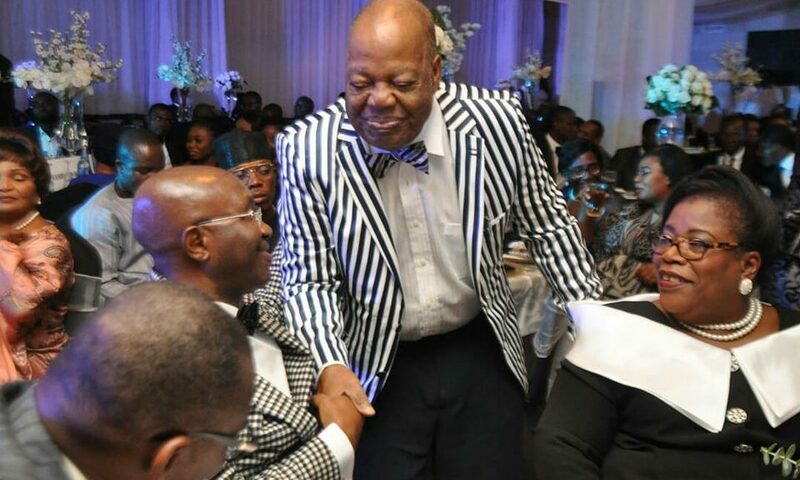 Chief Emmanuel Ofulue a former Chairman of Nigerian Bar Association(NBA) Lagos branch has passed on.He slept in the lord two days ago in his sleep. Tributes have started pouring in from Lawyers across the country in praises of a man who was committed to the affairs of the Bar. 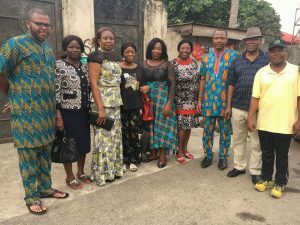 Some members of the NBA Lagos branch led by the Chairman, Chuka Ikwuazom were in his house today for a condolence visit to his family. The members of Otu Oka Iwu law society led by the President Nuel Ikokwu were present in his house this morning too for a condolence visit.He was a dedicated member of the group. Chief Ofulue was present at the dinner of the NBA Lagos held last Friday.